I used to use Excel's RAND( ) function to quickly fill a range of cells with values. But I didn't like the fact that the random numbers change whenever the worksheet is recalculated. So I usually had to convert the formulas to values by choosing the Edit ^ Paste Special command (with the Values option). The values produced by this formula never change, unlike those created by the built-in RAND( ) function. When you use a custom function in a worksheet formula, when is it recalculated? 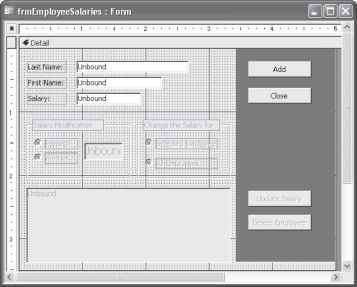 Custom functions behave like Excel's built-in worksheet functions. Normally, a custom function is recalculated only when it needs to be — which is only when any of the function's arguments are modified. You can, however, force functions to recalculate more frequently. Adding the following statement to a Function procedure makes the function recalculate whenever the sheet is recalculated. If you're using automatic calculation mode, a calculation occurs whenever any cell is changed. The Volatile method of the Application object has one argument (either True or False). Marking a Function procedure as volatile forces the function to be calculated whenever recalculation occurs for any cell in the worksheet. To force an entire recalculation, including nonvolatile custom functions, press Ctrl+Alt+F9. This key combination, for example, will generate new random numbers for the StaticRand function presented in this chapter.